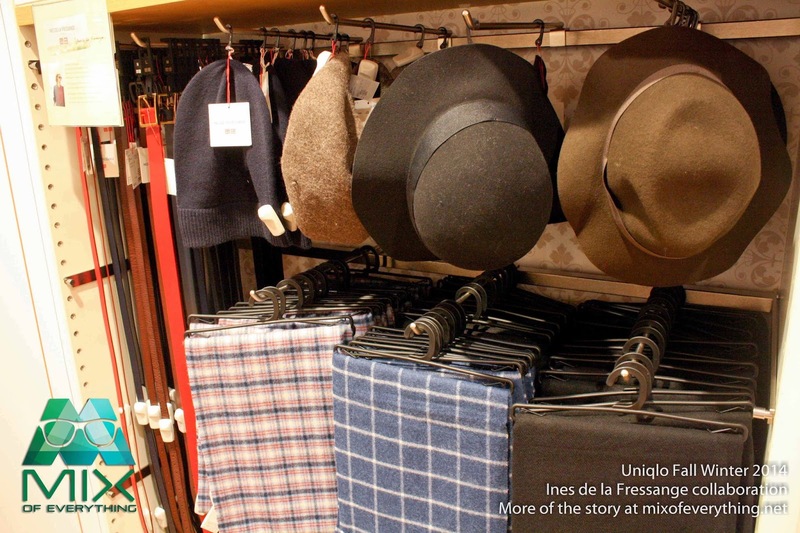 Uniqlo Collection with Ines de la Fressange's for Fall Winter 2014 - Hello! Welcome to my blog! 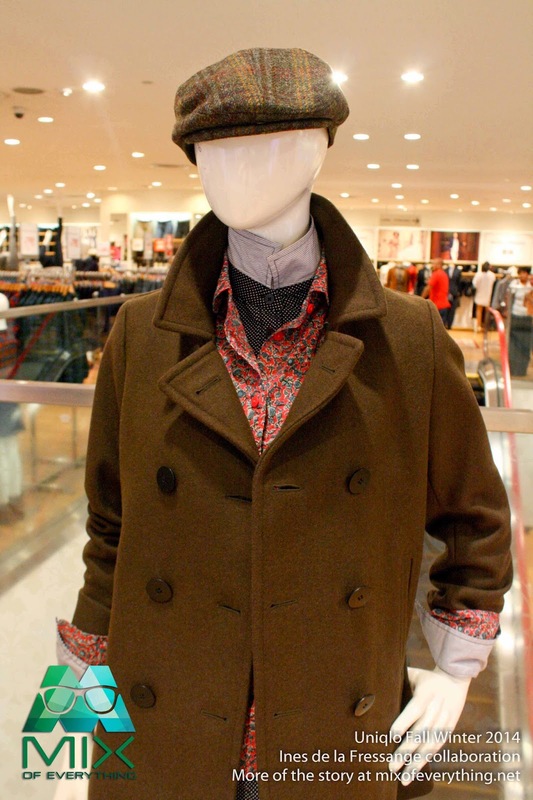 Uniqlo has officially unveiled their latest collaboration, part of their Fall Winter 2014 collection. This is the second collaboration with French fashion icon Ines de la Fressange, inspired from their first collab last Spring Summer 2014. 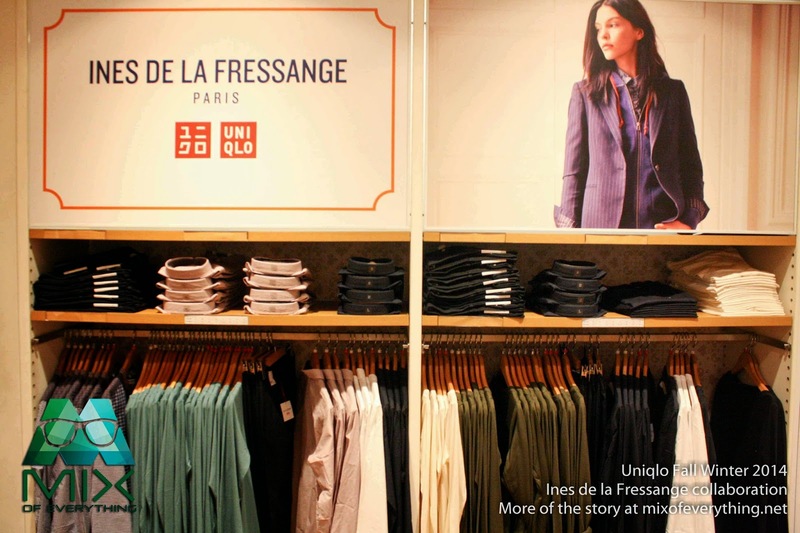 Ines de la Fressange's Second Uniqlo Collection will feature wider choices. 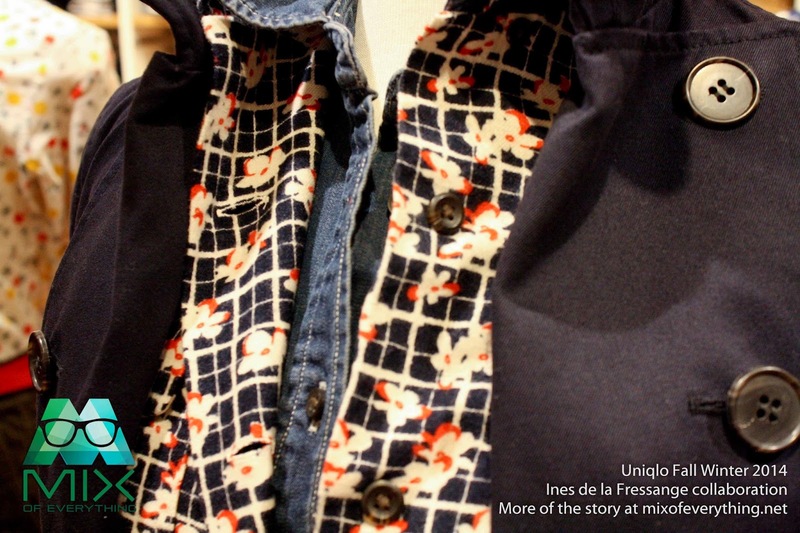 Ines shares "I wanted to retain the spirit we created in the Spring Summer collection. I love thins that are unadorned, genuine and comfortable to wear"
"For the Fall Winter Items, I wanted to create lovely things that have the same elegance. 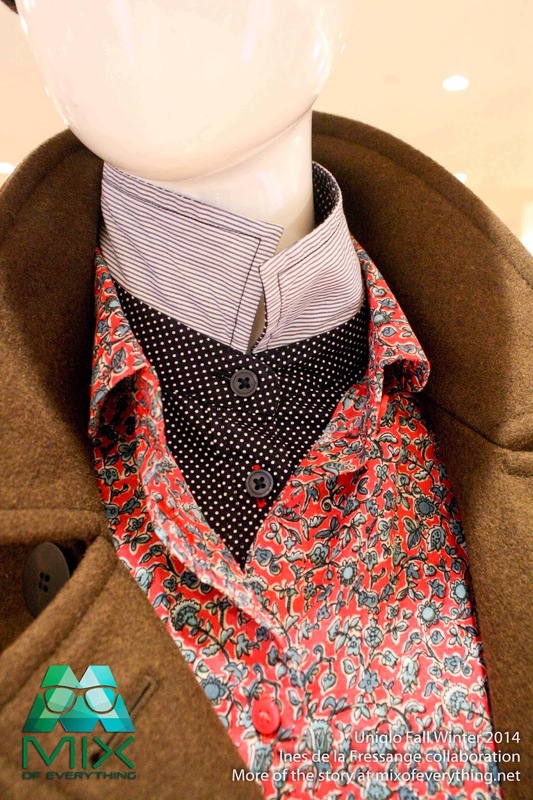 I worked with European fabrics and I included Tweed." 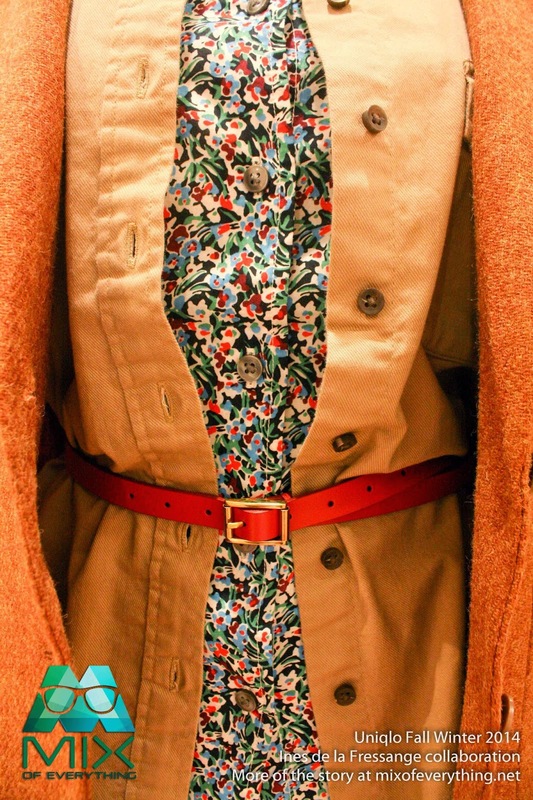 Ines made sure that the fabric and cuts are right with the coats and jackets. "...it was a real treat for me to be able to incorporate playful details and enjoy styling the clothing freely"
Naoki Takizawa who is the Uniqlo Design Director said "This is a collection of essential apparel that quietly radiates through the styling. 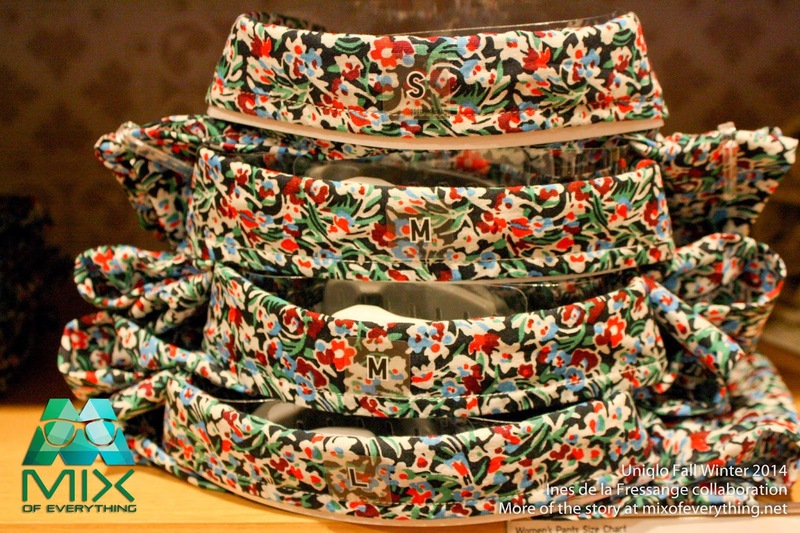 It is a clothing that is simple, but with playfulness that prompts self just by wearing it. Talking with Ines, I begin to see clothing that anticipates the next era. 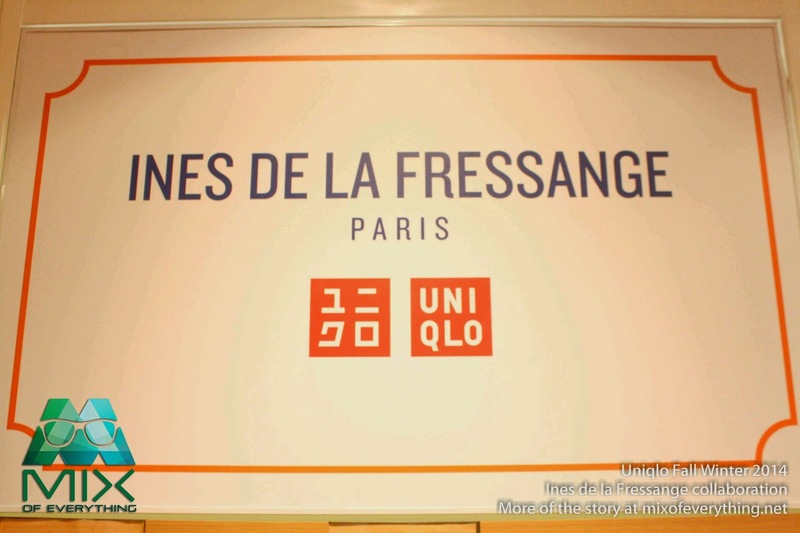 It then starts to overlap with Uniqlo's LifeWear concept." 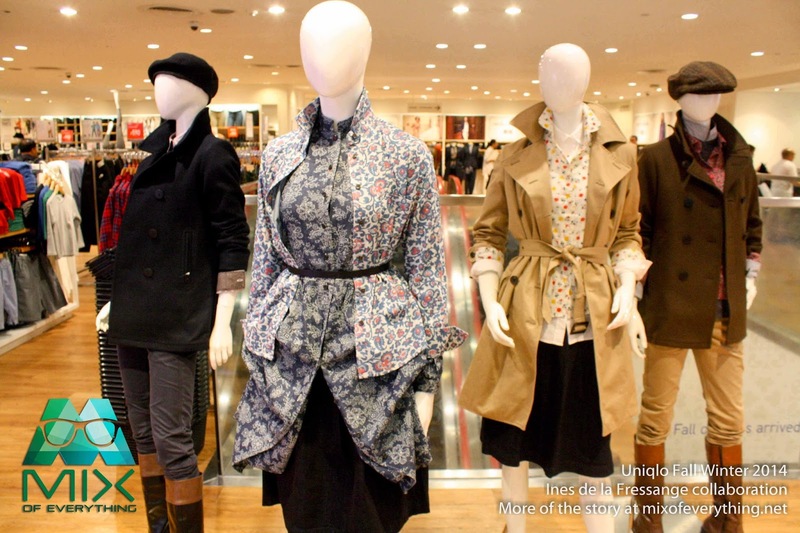 Check out some collections displayed during the launch of the collection at Uniqlo SM Megamall. 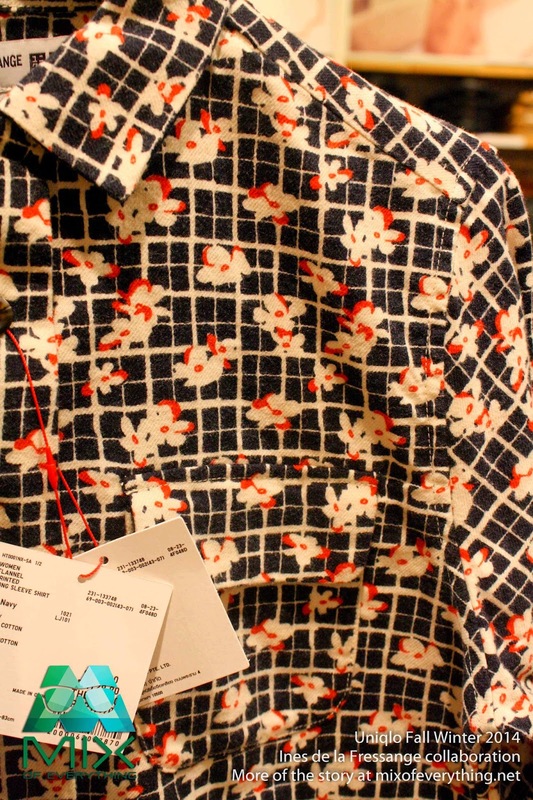 The collaboration line is an iteration of Uniqlo LifeWear, aimed at enriching live through quality clothing. 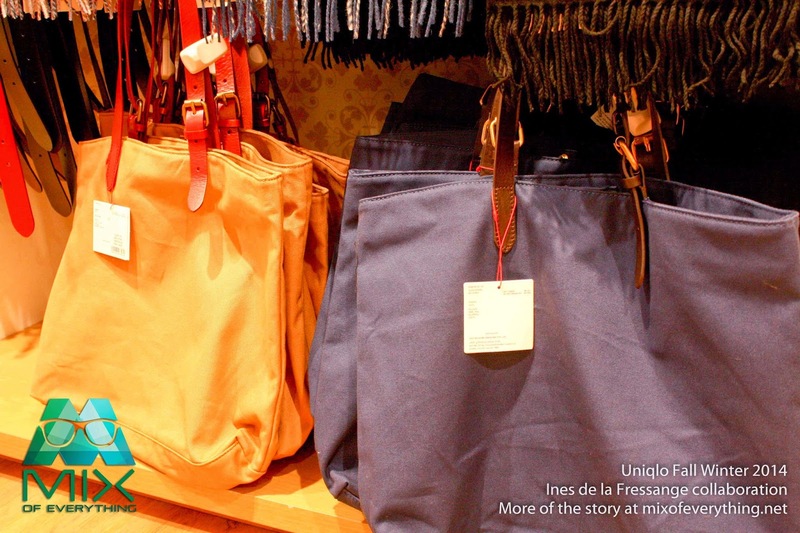 Rather than following trends, it focuses on what Ines herself wears, to look and feel great. Each detail from the height of the waist and opening of the neckline to overall fit, has been carefully refined through a long fitting process with Ines herself, to create a perfectly balance collection. The collection features smartly cut shirts, classic trench and tweed coats, casual cashmere, chic trousers and lnes' favorites like the elegant tuxedo jacket and simple silk dresses. Each item translates easily from from day to night. 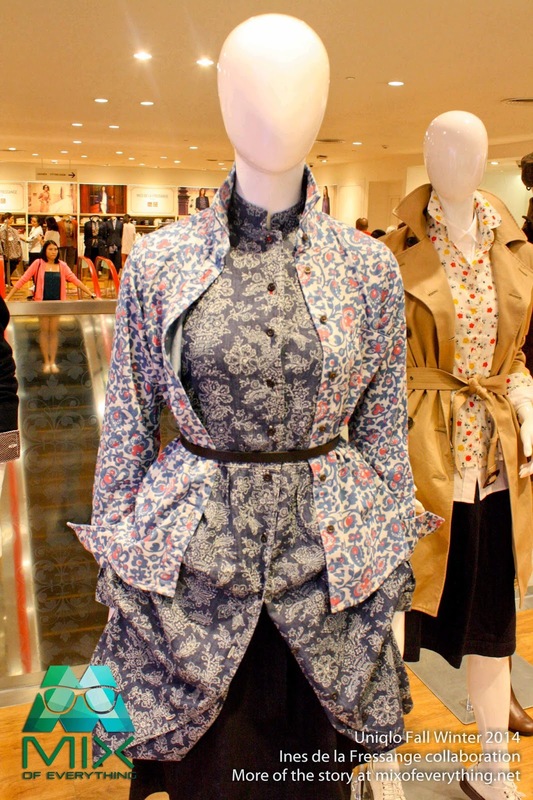 Each piece is a great addition to any woman's wardrobe, but most especially a working woman's wardrobe. The collection understated elegance is predicted to resonate across women of all ages and cultures. The IDLF collection will be available at UNIQLO SM Megamall, SM Aura and Glorietta 5. 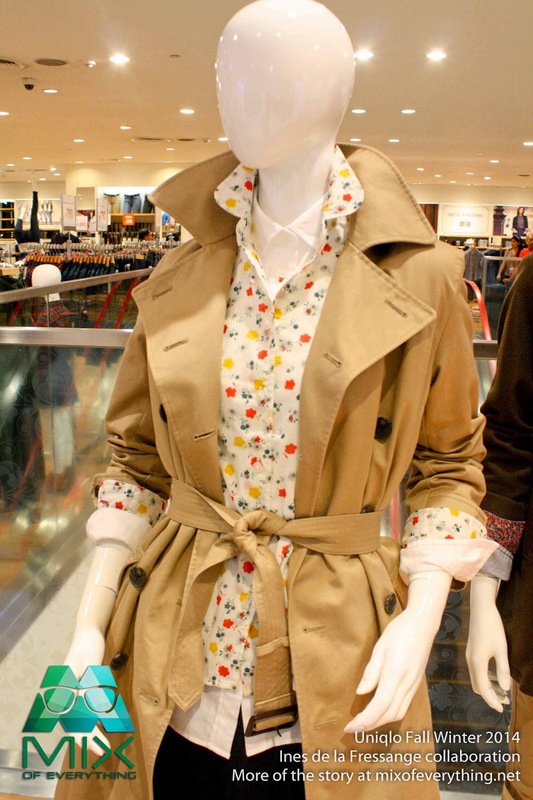 Check out this site for the collection www.uniqlo.com/ph/ines.